Today marks the 68th anniversary of the end of World War II, when Japan surrendered to the United States. 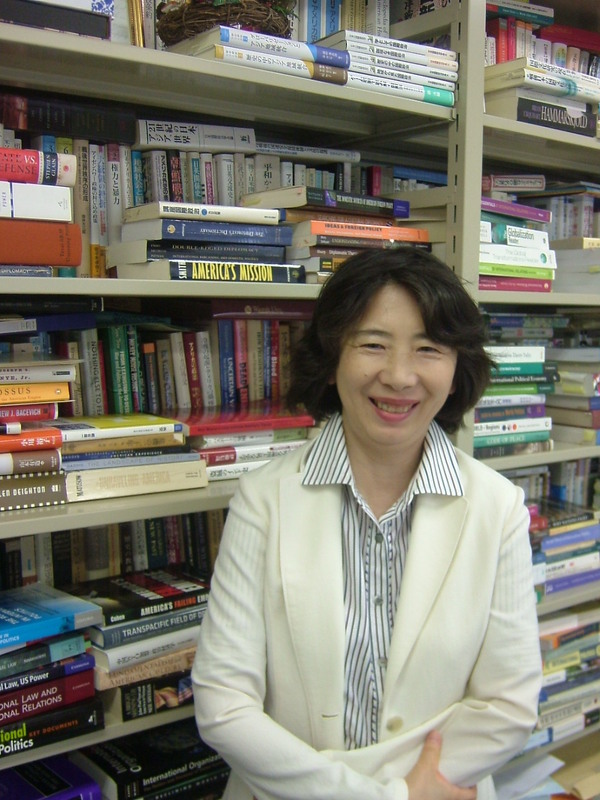 Hatsue Shinohara, the author of US International Lawyers in the Interwar Years, discusses a forgotten crusade to abolish war, and how international law has worked to avoid major wars for the last six decades. There was a group of international lawyers, mostly Americans, in the interwar years who wanted to abolish war as an institution. They were intellectuals. Usually the main mission of scholars of international law is to teach, to engage in research, and to stay at their universities. But these scholars were activists – they gave lectures, they wrote letters to congressmen, or developed really close relationships with policymakers. They were peace movement activists, and the League of Nations Covenant and the Kellogg-Briand Pact were particularly important for them. The Kellogg-Briand Pact was a really short document with only two clauses – the signatories agreed to declare war as a national policy illegal, but the treaty didn’t have functions and had no enforcement mechanisms. The scholars in the book tried hard to give meaning to it, and to establish the treaty as a significant norm. Luckily, US Secretaries of State Henry L. Stimson and Cordell Hull were committed to the cause too – for instance, the non-recognition doctrine. After Japan invaded Manchuria (in 1931) the US was not a member of the League of Nations but Stimson decided to issue a declaration of non-recognition. It was just a critical statement, but international lawyer Quincy Wright found great significance in this declaration and he wrote a short article in a professional journal saying that this was a kind of revolution in international law because before, even if the act of aggression was illegal, the fruit of that action, such as gaining territory, became somewhat legal after a time. But the Stimson Doctrine said that we do not admit the effect of the Japanese annexation of Manchuria. So then support for the doctrine grew and the International Law Association in Europe talked about the effect of the doctrine on the Kellogg-Briand Pact. Gradually more people gained awareness of the Kellogg-Briand Pact, and that is the story I tell in the book. Were they activists in the modern sense of political activists? No. Basically, they were active through their writing and sometimes they testified at Congressional hearings. They had a very educational role, in that they tried to educate the government and also the public. For instance, Quincy Wright spoke in front of the Chicago Women’s Peace Society. How were their ideas received? In the US, there was a strong opposition group, who advocated against the peace activists by saying their ideas were unrealistic and that you can’t change the world overnight. So there was a dialogue between the reformers and the traditionalists. The traditionalists tried to cultivate a strong relationship with the government too. These opponents also participated in Congressional hearings. Officials at the State Department were kind of following these debates. At that time, the State Department position was closer to the reformists. Would you say that in the end the reformers lost the battle? It’s true that many of the people I studied were dreamers, but part of their dream has come true – in a sense we have successfully abolished Imperial-style wars between the great powers. Not really, because some of the reformers were really influential and their ideas materialized in the post-war framework such as the UN Charter. In Quincy Wright’s case, his ideas saw light in the post-war military tribunals in Nuremburg. Wright was a technical assistant at the Nuremburg Trial, as well as being an advisor to the government during the war. The war offered these scholars a chance to make their ideas more real. I concluded that the movement in general was a success, but at the same time the traditionalist argument was not totally wrong. One of the leading traditionalists, Edwin Borchard, said that collective security is an “unachievable rainbow” and post-war history showed that it is really difficult to exercise collective security. So which view do you prefer? Of course, I like the reformists but I like the traditionalists too with their slogans that you can’t change the world overnight, or that you can’t change the world with your pen. Where does Japan fit in? 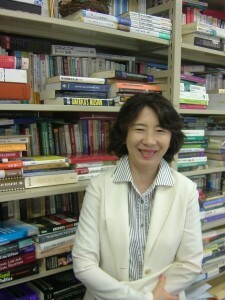 Another aspect to my study is to show that there was academic communication between Japanese academia and US scholars. I found Thomas Baty, a British scholar attached to the Japan Foreign Ministry, who was a traditionalist and had a close relationship with Borchard. The official Japanese government stance was in line with that of the traditionalists, and they believed they had the right to wage war, and that war was not illegal. But there were also reformist voices within Japan, such as Kisaburo Yokota who met with US reformers like Manley Hudson. Yokota was forced to be quiet during the war for his opposition to the occupation in Manchuria but in the post-war period he became the head of the Japanese Supreme Court. So you did find something new? Yes, and I think one of the strengths in my study is the use of primary resources – such as Quincy Wright and also the papers of the American Society of International Law (ASIL). I wrote a letter to the Director of Library Resources at ASIL and she responded that she didn’t know if they had what I was looking for, but when you come to Washington DC just stop by… we searched for material together and even went up into the attic of the building. Finally we found a set of documents in a little safe, which turned out to be letters written by Elihu Root and other primary sources. These were later published by the society. After that I went to Yale and Harvard to study people like Hudson, and also the League of Nations (in Geneva). I also went to Champagne, Illinois and Stanford in California looking for material. The main question in your book is whether international law can master war – have you found an answer? At that time the scholars I studied thought that it could. But in the post-war period, I think the situation is totally different. 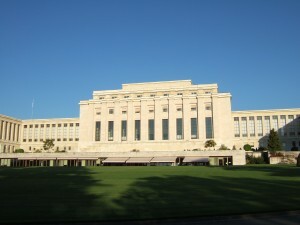 During the Cold War period, the academic orientation of the international law community changed in response to the previous generation. Wright’s generation was really idealist in a sense. They thought that international law should master war. But the Cold War generation thought that international law should be a reflection of power. I hope that the American public can learn that during this period some American scholars really devoted their lives to this cause, whereas now most Americans are really cynical about international law. War is still illegal, but the US thinks that somehow they can make a justification for actions like pre-emption. It’s true that many of the people I studied were dreamers, but part of their dream has come true – there have been many (smaller) wars in the post-war period, but no major ones so in a sense we have successfully abolished Imperial-style wars between the great powers. Even so, total eradication of war is maybe not possible. 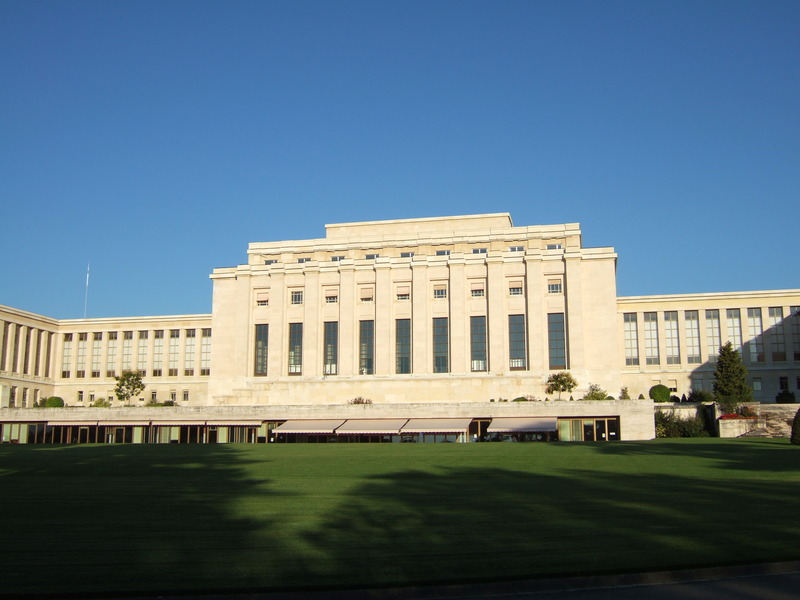 How has the study of international law changed? Legal study in the post-war period has become more technical. In the pre-war period, they did have international relations as a discipline, but it was mostly just diplomatic history. They didn’t have the scientific approach of today, with game theory and political science influences.